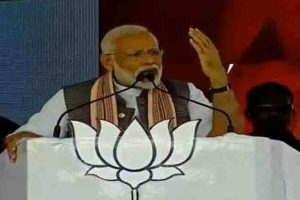 His comments come days after the Bharatiya Janata Party (BJP) suffered a big blow as it lost power in its earlier ruled Chhattisgarh, Madhya Pradesh and Rajasthan. Yoga guru Baba Ramdev has said it was “very difficult” to predict the country’s next Prime Minister in view of the current political situation. 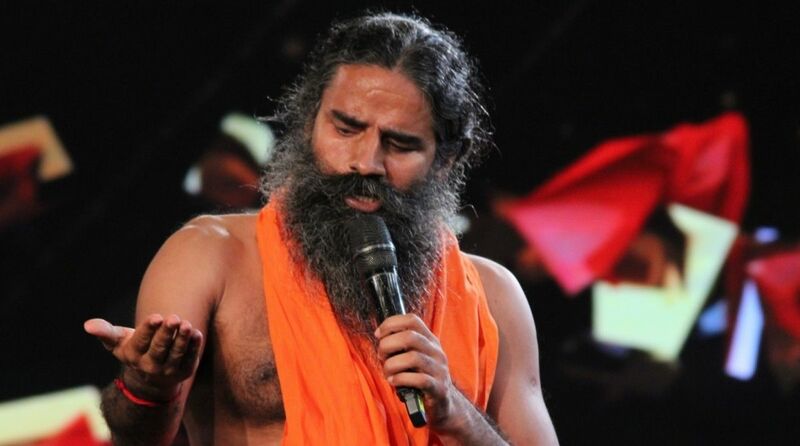 Noting that he was “not focussed” on politics, the 53-year-old yoga guru said he would not support or oppose anyone in the 2019 Lok Sabha elections. “We do not have a political or religious agenda… We want to make a spiritual India and the world… Not Hindu India or communal India,” he added. The Congress won convincingly in Chhattisgarh, less so in Rajasthan and edged out the saffron party in a cliffhanger in Madhya Pradesh. Referring to the Ayodhya dispute, Ramdev claimed that the BJP would lose trust if the ‘Ram Mandir’ was not built in Ayodhya now. The yoga guru was in the state to attend a national executive meeting of Bharat Swabhiman in Rameswaram. On Bollywood actor Naseeruddin Shah’s remarks on mob violence in Uttar Pradesh, he said, “accusing India of religious intolerance amounts to degrading the country’s pride”. The charge that country was religiously intolerant was tantamount to “ungratefulness, disrespect and treason,” he added. Apparently referring to the recent violence in Uttar Pradesh’s Bulandshahr, Shah had said that at many places in the country the “death of a cow is being given more importance than the killing of a policeman”. The veteran actor had also expressed anxiety over the well-being of his children, who he said, have not been brought up as followers of any particular religion. The violence, which occurred earlier this month over an incident of alleged cow slaughter, had claimed two lives, including that of a police inspector.